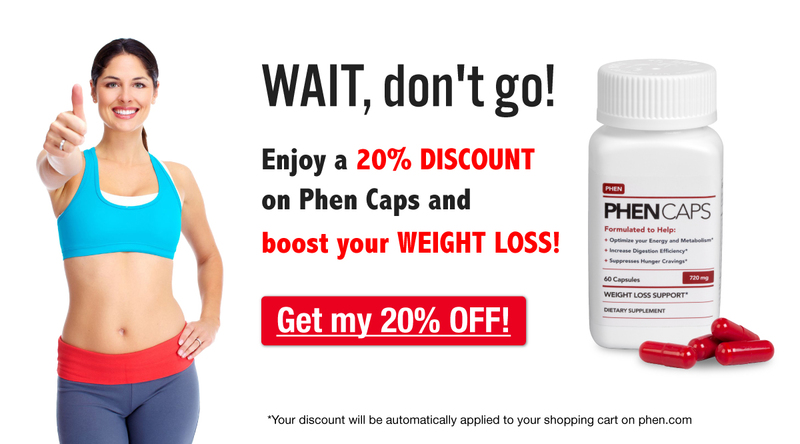 Are you looking for motivation and advice on your phentermine journey? There’s no better source than others who have been where you are and pushed through to achieve amazing results! For more stories and advice, visit our latest blog post called Phentermine Before and After Motivation!